This modern classic is one of our favorite desserts from Christina Tosi, the Beard Award–winning chef who brought us Birthday Cake Truffles and the Cereal Milk Shake. It’s basically just sugar, butter, eggs and cream, surrounded by a crispy oat cookie crust. $48.50; milkbar.com. 2 of 17 © Kermit, Inc.
Wishing you were some place a little warmer right about now? Let this pie whisk you away to Key West, Florida, where Kermit’s rich and tangy version is considered one of the best in town. $38.95; keylimeshop.com. 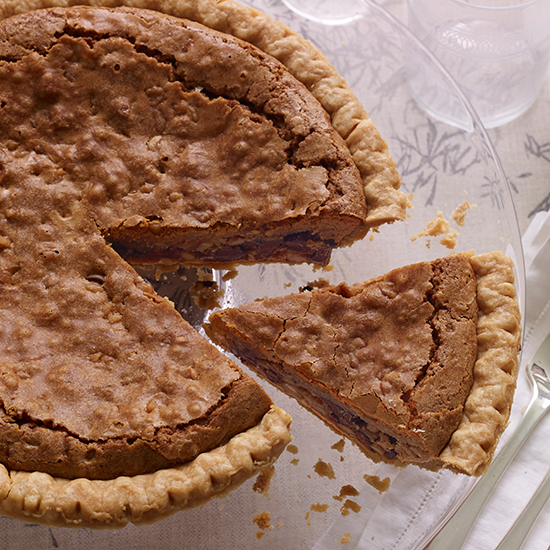 Pecan and pumpkin no longer rule the Thanksgiving pie scene. 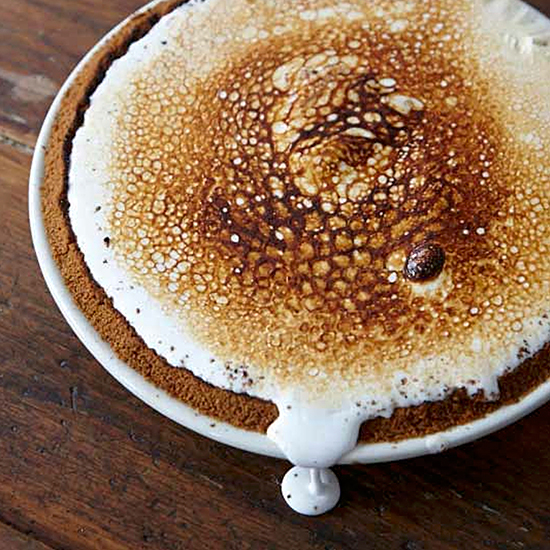 This dreamy s’mores pie has a graham cracker crust with Callebaut milk chocolate ganache and a brûléed marshmallow fluff topping. $40; butterandscotch.com. 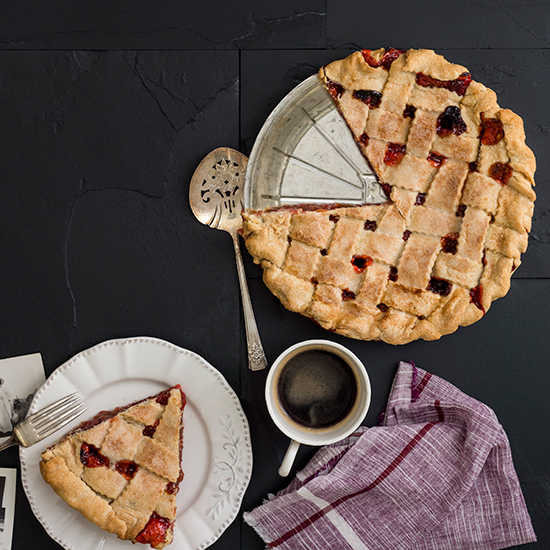 Run by cousins of chef Grant Achatz, the Achatz pie company was built off 75-year-old family pie recipes handed down from generation to generation. 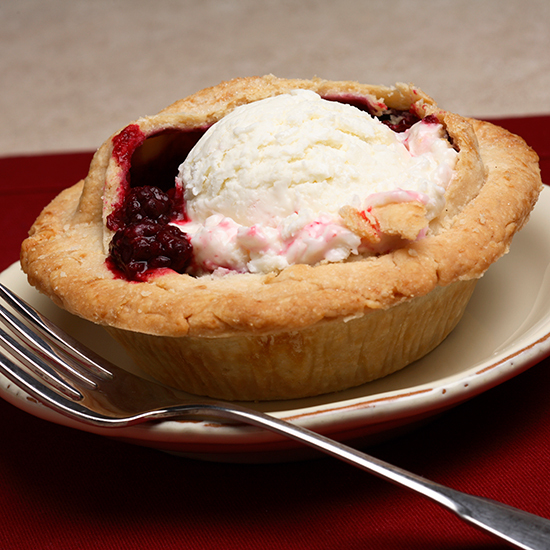 Achatz is especially known for its fruit pies, which feature cherries, apples and berries from local Michigan farms. From $45; achatzpies.com. 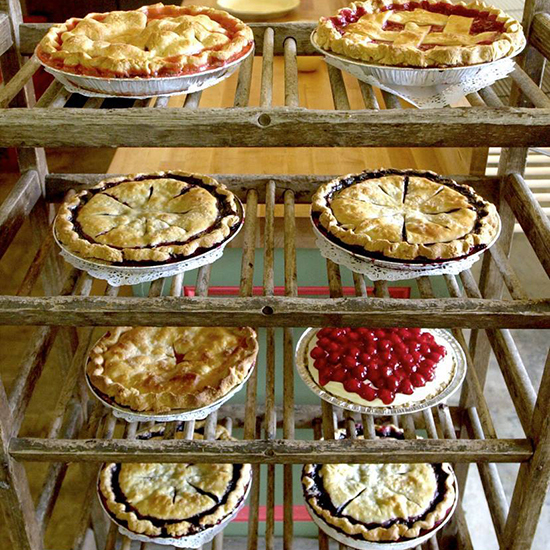 Baker Alice Cronin crafts intricate lattice decorations on her designer pies. 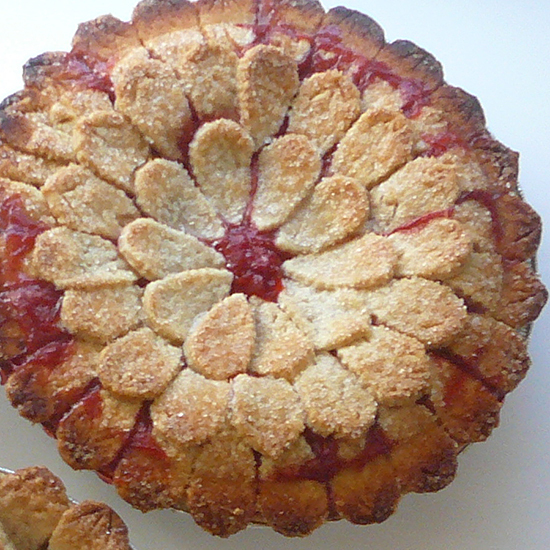 Try the berry pie for the holidays: a blend of raspberries, strawberries and red currants. From $35; cutiepiesnyc.com. 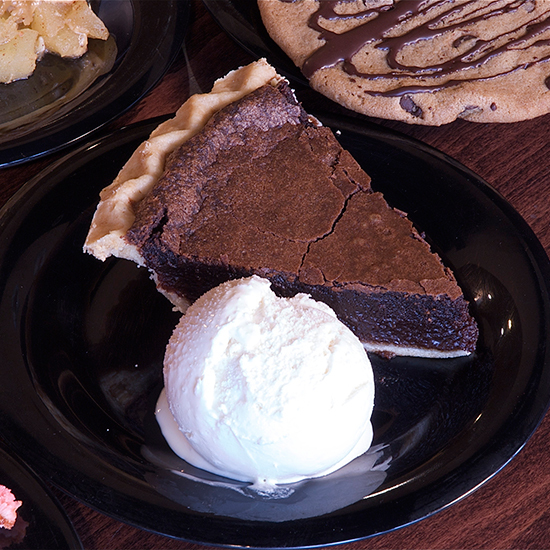 A cross between a chocolate chip cookie, a brownie and fudge, all encased in a buttery pie crust. Yes, please. $24; tatesbakeshop.com. 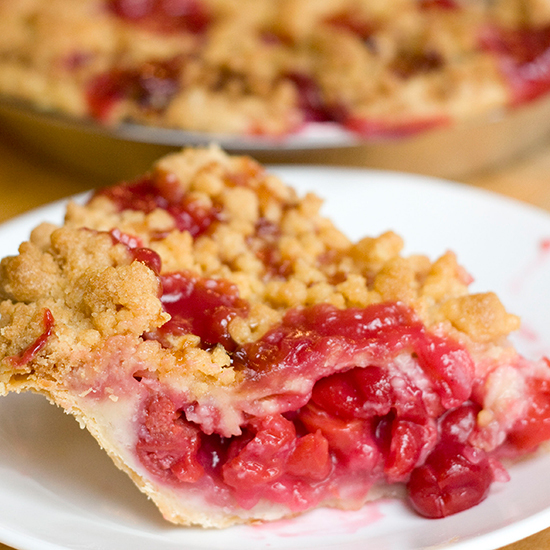 This Michigan pie company marries local Montmorency cherries with a buttery crumb topping. From $29.99; gtpie.com. 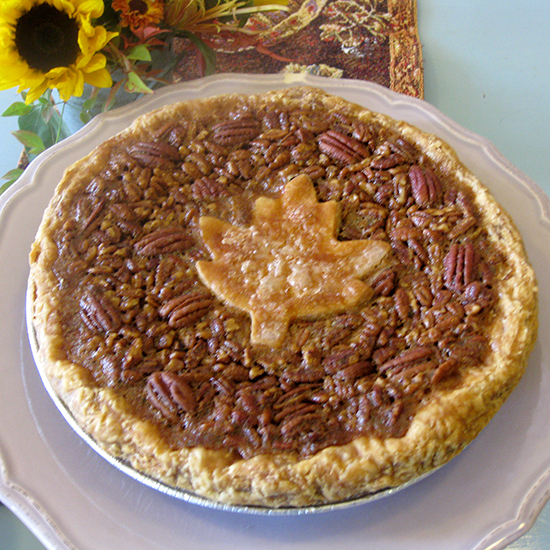 One of our favorite pie spots, this adorable Napa bakery makes a pretty mean pecan pie. Be sure to add a few of the flaky cinnamon–sugar morning buns to your order, too. $39.95; sweetiepies.com. 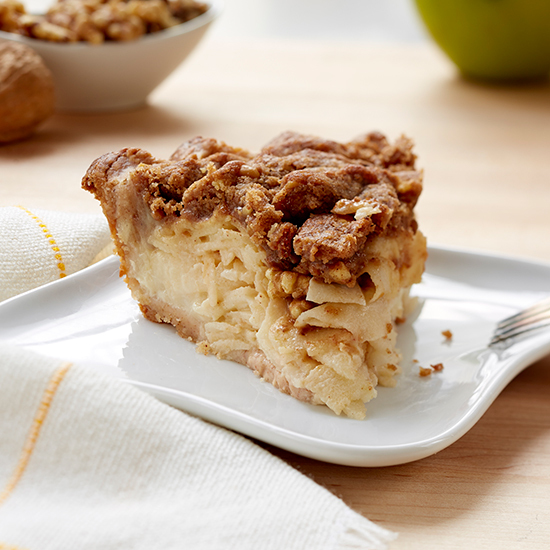 After a bite of this pie, the standard apple variety just won’t cut it anymore. Thinly sliced Granny Smith apples are layered with rich, tangy sour cream and topped with a spiced walnut streusel. $44.95; foodydirect.com. The ultimate Thanksgiving dessert for the indecisive! 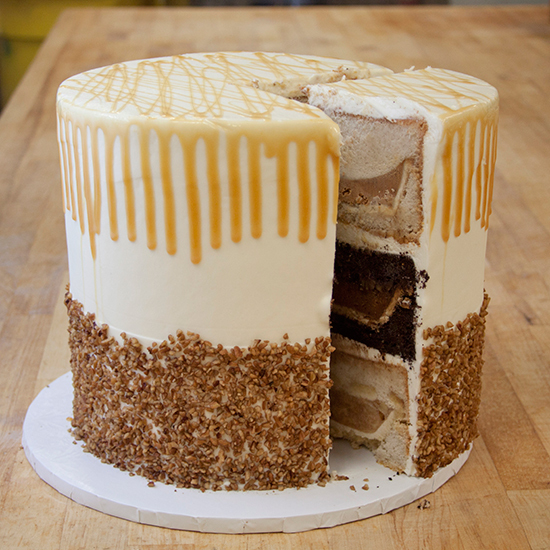 This three-layer, 11-inch-tall, 23.5 pound mash-up cake encompasses a pumpkin, apple and pecan pie. $250; 3brothersbakery.com. This small Portland, Maine, bakery uses a combination of butter and shortening for the ideal flaky crust. Order the seasonal Bourbon Pecan or the famous Maine Blueberry, available every day. From $32; twofatcatsbakery.com. 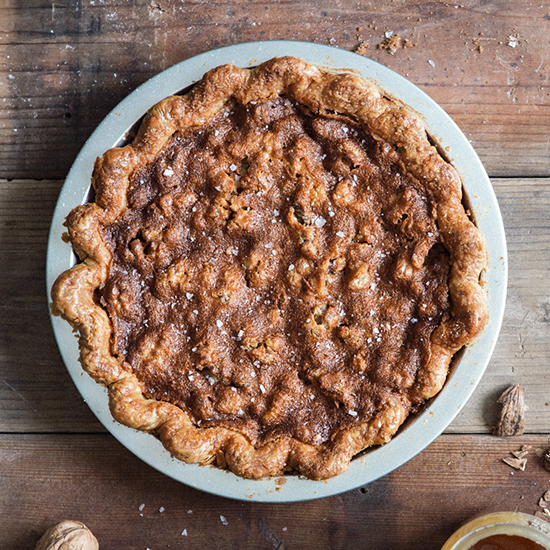 Break from pecans and try this toasty walnut pie that is finished with rich honey and a sprinkle of fleur de sel. Original and truly addictive! $40; three-babes-bakeshop.com. No drive along the north shore of Minnesota is complete without a quick stop for pie at Betty’s. 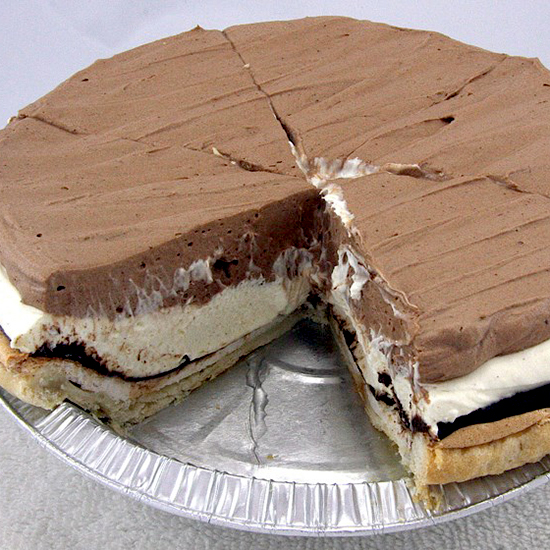 Old-school pies of every imaginable flavor are available, but I highly recommend this over-the-top five-layer chocolate one. Bonus for Midwesterners: free shipping to anyone in Minnesota or Wisconsin! $34.95; bettyspies.com. This centerpiece pie was chosen as one of Oprah’s Favorite Things (and if Oprah likes it, you know it’s good). 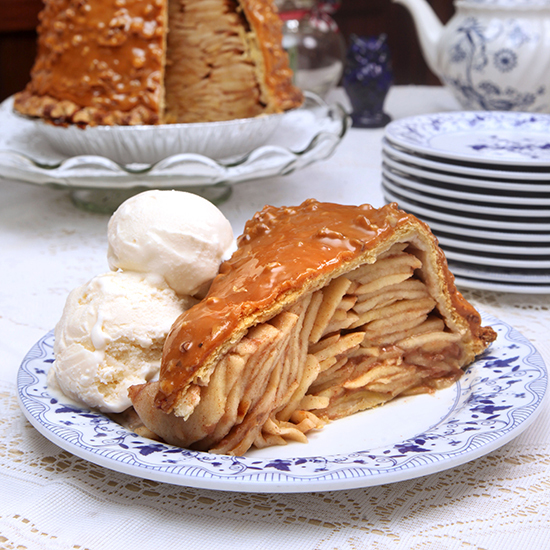 Golden Delicious apples are piled high and then topped with another pie crust and a coating of pecan caramel. $99.95; foodydirect.com. Oregonians take their marionberries pretty seriously. While the season is short, Willamette Valley Pie Company stocks up on these plump, sweet berries to offer this magnificent pie year-round. If you’re a bit of a Thanksgiving traditionalist, grab one marionberry and one of the silky pumpkin chiffon pies. $39 for two 9-inch pies; wvpie.com. A chess pie is not much besides butter, eggs and sugar, but the gooey, custardy pie is a Southern holiday staple. This rich chocolate version from Louisville’s Homemade Pie Kitchen is a must. $18.50; piekitchen.com.